Nexus + New Gyms + BiomeRTP + much more! Hello everyone, Shmeeb here with another awesome update for you guys! Firstly, I’m excited to announce that we’ve replaced the old, clunky mall with a much better system that allows for more player customization and interaction: the Nexus! In this new area located at /warp nexus, you guys are able to purchase any of the “Nexus” portals for a price ranging from $50k to $250k. Simply politely ask your nearest moderator and they will set you up. Act quickly before all the hottest spots are taken! We hope this will allow you guys to take your shops to the next level and make the economy more enjoyable. In order to “kickstart” things a bit we decided it would be fun to host a server-wide Nexus competition! The theme is simply “extravagance,” be it through the actual builds and/or your ChestShop setup. Shops will be judged by the following factors, in order of importance: adherence to the theme, creativity, quality of spawn area & builds, usability (shops mostly out of stock aren’t considered), and item selection/variety. The (one) winner will get their very own NPC permanently placed in the Nexus, a highly distinguished Nexus pad, and $100 coupon in the store. No entry is required for this competition - all Nexus warps will be evaluated. I will be the judge and I will make my decision on the 28th of April. Good luck and have fun! Thanks to @Dasscamper and @Aknolia’s hard work we’ve added 5 brand new beautiful gyms to our lineup: Steel, Fire, Water, Ice, and Fairy. Check them out in the /gyms GUI, and if you’re interested in possibly running one apply here! We are in need of leaders to run these gyms, so we will be offering a Legendary of Choice to the first three leaders who are accepted and run the gym for one week! Good luck! Tired of spamming RTP to find that one pesky biome? We are too, so we’ve just implemented a new /BiomeRTP menu (on top of the existing RTP) which allows you to pick the exact biome where you will end up! The default cooldown for this command is 2 minutes, and Champions+ have no cooldown. Enjoy! Pixelmon Reborn users may now claim /kit pixelmonreborn which gives 10 to 30 tokens randomly per day! If you haven’t already, download the pack here. 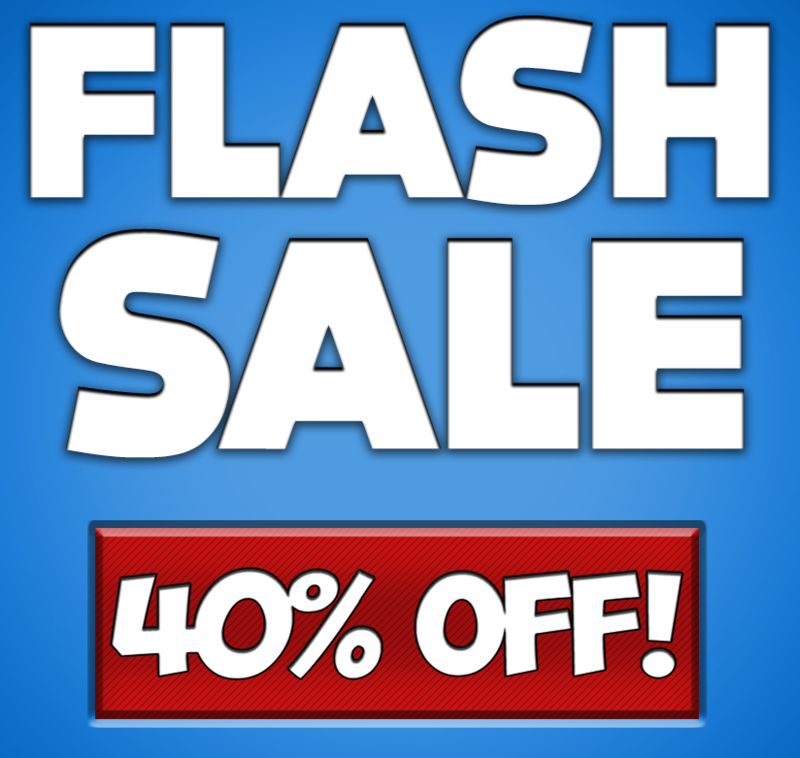 Lastly, there is currently a 40% off Flash Sale active for the rest of the weekend only! Grab that rank you’ve been wanting while it’s cheap! Hey everyone, my name is Shmeeb and I’ve just been officially brought onto the team! I will be working alongside _Who and Echo to improve various aspects of PokeBrawl in order to provide an even better server experience to you all. I’ve been good friends with _Who for about 7 (!) years now and have seen this server grow from the very beginning and I’m excited to take it to new levels. I hope you all enjoy this first update, there will be more to come soon! In an effort to increase the activity of our player gyms we have introduced an entirely new system that will hopefully incentivize activity for both gym leaders and challengers alike. View all gyms with /gyms, battle a specific gym with /battle <gym>, and view your earned badges with /badges. Additionally Gym Leaders may now claim a reward every certain amount of battles completed via /gymleaderrewards, and gym challengers may also claim a reward every 2 badges earned via /gymrewards. Since this is a brand new system we will need all current Gym Leaders to submit another application (you can reuse your old one), but please review our updated Gym Leader rules before doing so. Use ‘Nickname Tokens’ to change your nickname, available in the donor store. Additionally access to the /nick command has been revoked; we feel restricting nicknames will make the chat look more presentable and less cluttered. Check out /nick for detailed info. Wanting to earn some nice rewards and help the server out at the same time? Check out our brand new rewards page for more info. Lastly, there may be a few bugs that arise from all of these changes. If you notice anything that isn’t as it should be then please alert a member of staff or myself on Discord. Pupsy when i do the Thing with the modpack to get the masterball, it install pixelmon reborn. How to get the masterball here? 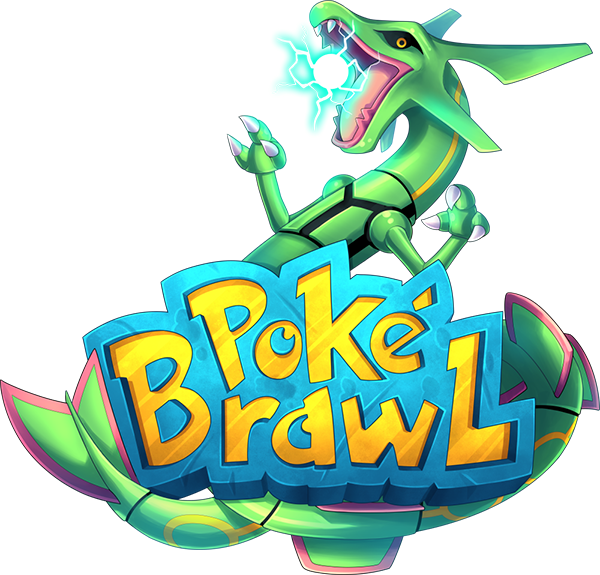 I am pleased to announce PokeBrawl will be hosting a 50% OFF Memorial day sale! This sale will be ending in a very limited time, therefore take advantage of the online store while everything is dirt cheap! Spend 10$+ and receive a FREE masterball! Thank you for choosing PokeBrawl as your #1 Pixelmon server. Have a good week, and a safe summer, everyone!